Our friends over at Phetched turned us on to the hip, modern designs at Yep Yup. 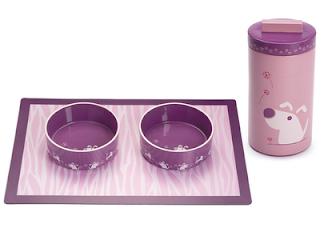 While our apartment decorating style is more country classic, the Sasha & Tasha Feeding Set immediately caught our eye (can you tell our favorite color is purple?). 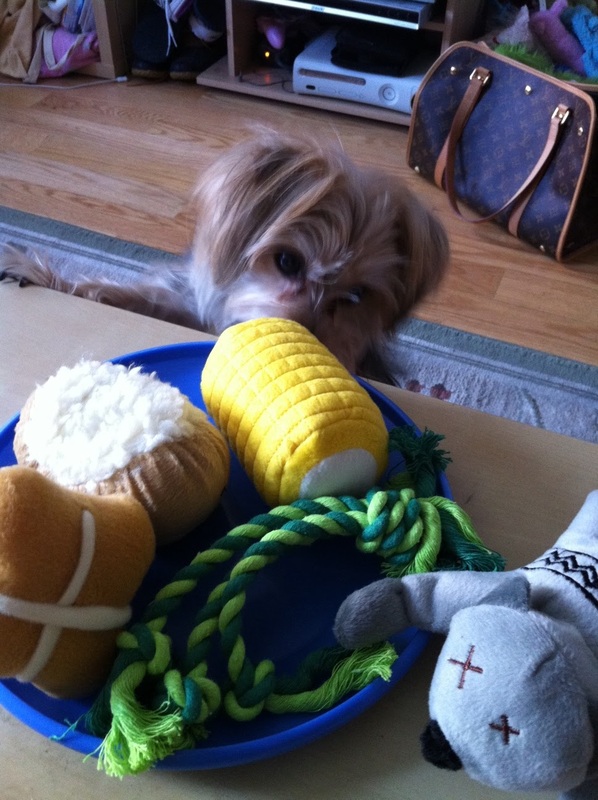 Each set includes two small bowls, a feeding pat, and a storage jar for treats or kibble. 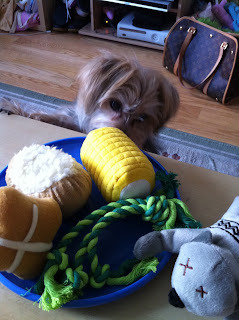 Better yet, all Feeding Sets are currently 40% (the small set is a steal at $53.40), so click your way over and check it out. 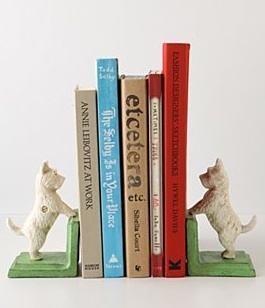 These fierce little cast-iron Westies are here to make sure your books stay in line! 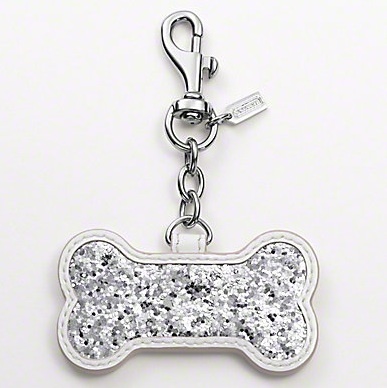 Available from Anthropologie, exclusively online for $58. Okay. So we all know that chocolate is strictly NFD: Not For Dogs. 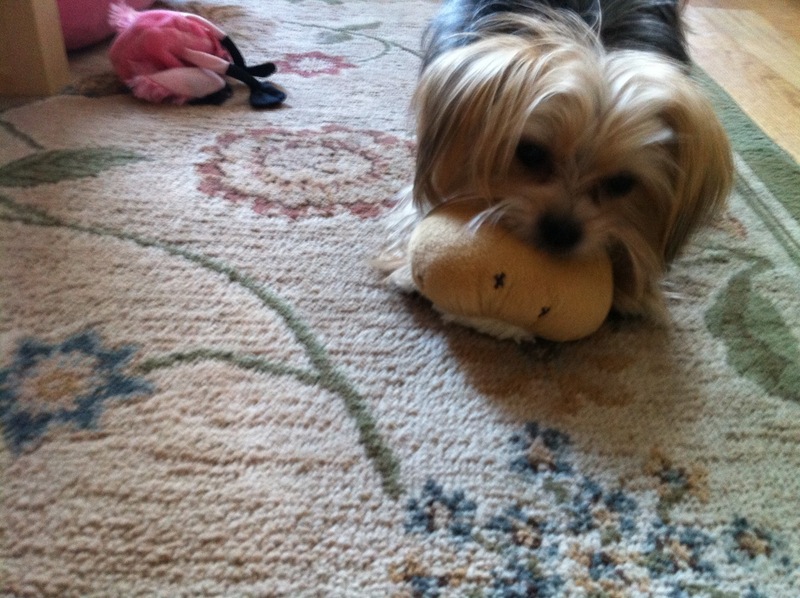 However, that doesn't mean that YOU eating chocolate can't be beneficial for dogs. That's right-- Rescue Chocolate, a vegan chocolatier, has partnered with Pit Bull Rescue Center to help relieve the suffering of and prevent cruelty to pit bulls and pit bull mixes. This month, 100% of profits go to the rescue organization which also helps to take care of dogs in need and place pit bulls into loving homes. Founded in 2010, Rescue Chocolates are vegan and handcrafted using traditional Belgian techniques and packaged in eco-friendly materials. In addition to fun flavors like Peanut Butter Pit Bull, they've also got a number of other bars that help raise awareness about animal fostering (Foster-iffic Peppermint), adopting from shelters (Pick Me! Pepper), and even managing feral cat colonies (Mission Feral Fig). With the holidays right around the corner, these are not only a great gift for the animal lover in your life, but also pets in need! 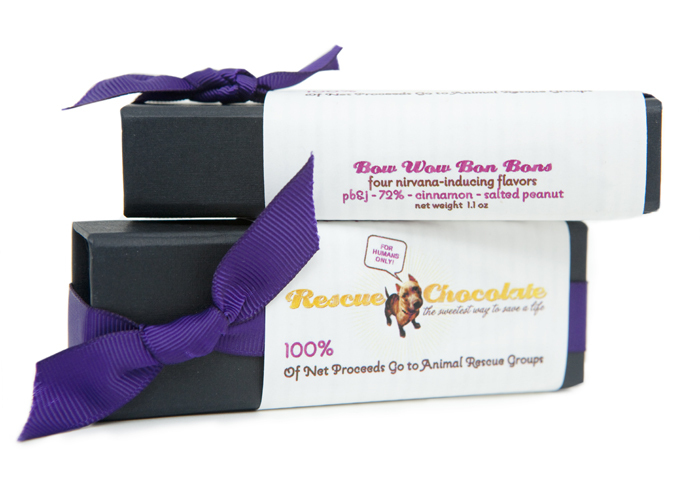 To purchase your Rescue Chocolates, visit www.rescuechocolate.com, and eat more chocolate for a good cause! Okay, so the Barkistas may or may not have holiday on the brain already... (I blame the early arrival of Black Friday and the abundance of holiday-themed commercials on TV). Even though this year's early onslaught of festiveness, we're really not complaining as this is our favorite time of year! While we'd rather be out in the countryside eagerly awaiting the season's first flurry, we're sadly city bound until the end of December. But that is not going to stop us from decking out our 500 sq foot apartment with holiday cheer ASAP! 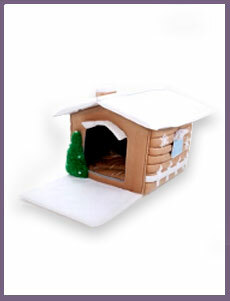 Check out this adorable bed Snow Lodge Bed from Prima Dog. Not only is it oh-so-holly-jolly with it's little evergreen and snow covered eaves, but it also features ground-breaking nanotechnology from Japan! Though we don't understand how it works,the nanotechnology fabric decomposes bacteria, virus, smells and helps maintains its cleanliness and freshness over time. 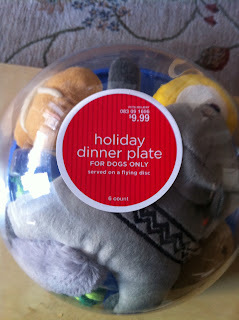 Measuring in at 16"H by 17"W by 17"T, it's the perfect little holiday hideaway for your pet. 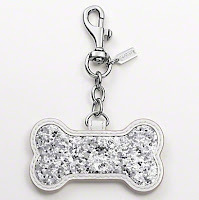 Pick yours up directly from Prima Dog's US site for $99. p.s. If you're as fascinated by the nanotechnology as we are, but don't want to invest in a holiday themed bed, check out their other more affordable but still adorable options (we love the whale!). Well, with Halloween out of the way, it's time to start thinking about the holidays! After all, if you don't get them now, they'll be gone in a few weeks when you want them-- right? And how can you say no to this adorable set of Herringbone Dog Ornaments? 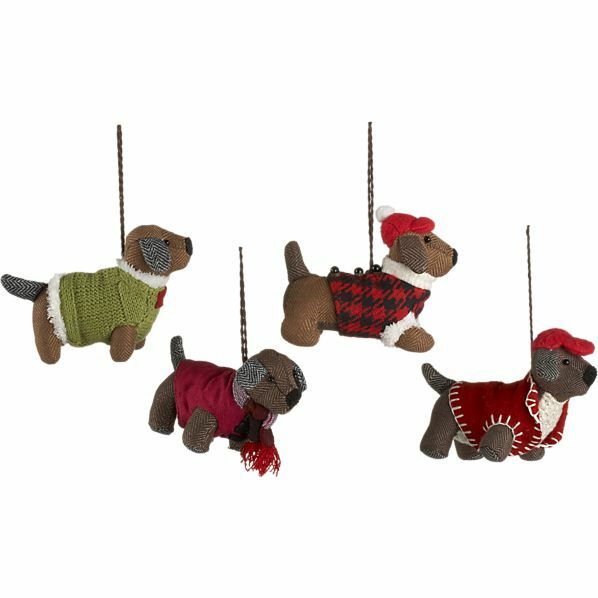 Each set contains four festively dressed Fidos, ready to look cute while guarding your tree. 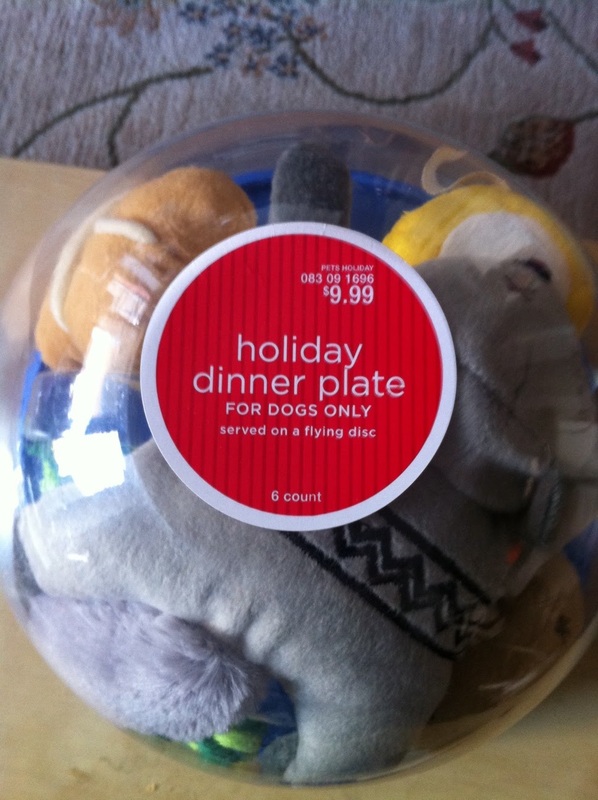 Pick them up now from Crate & Barrel for $27.95.